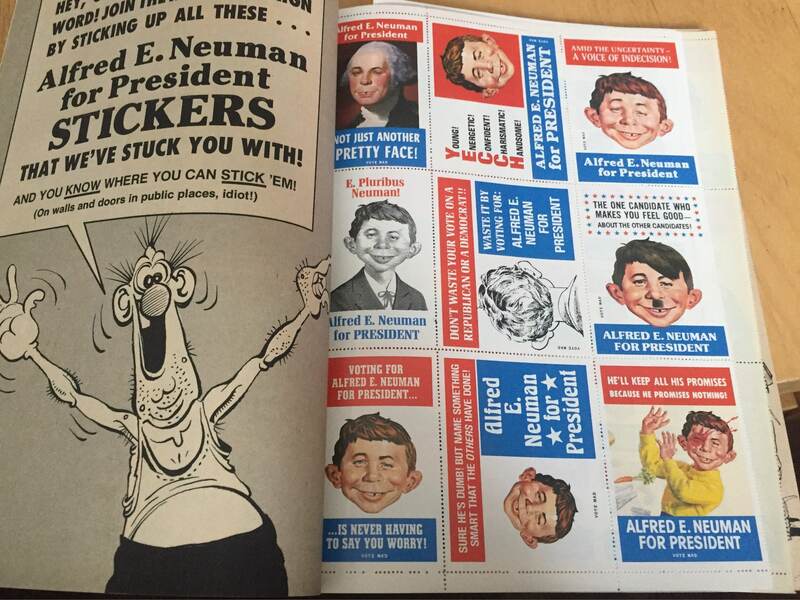 This is a lot of 3 ‘Super Special’ MAD Magazines. 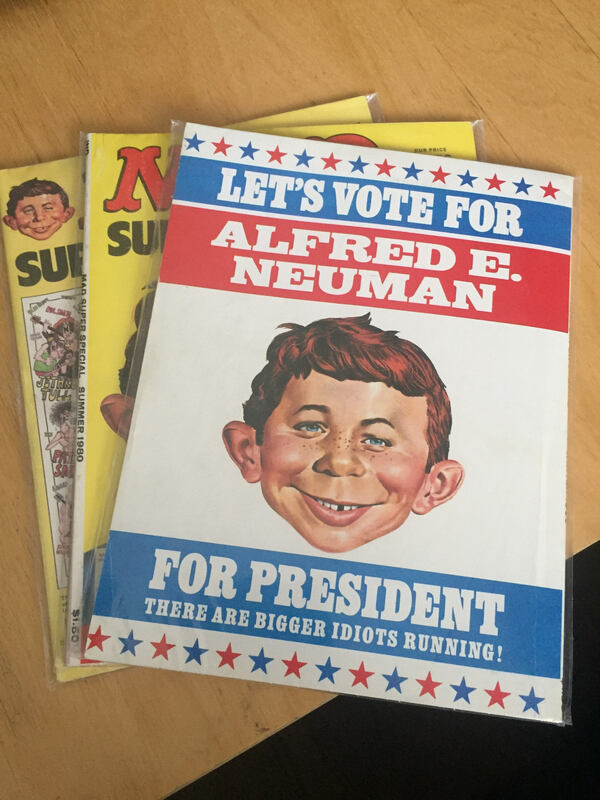 All 3 magazines are encased in a plastic sleeve. All in EXCELLENT condition. 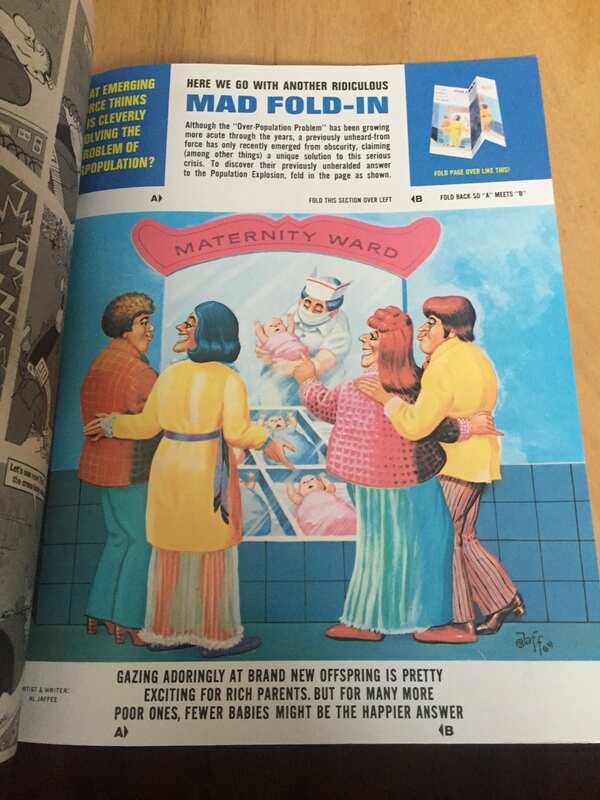 In each issue the back page is ‘unfolded’. 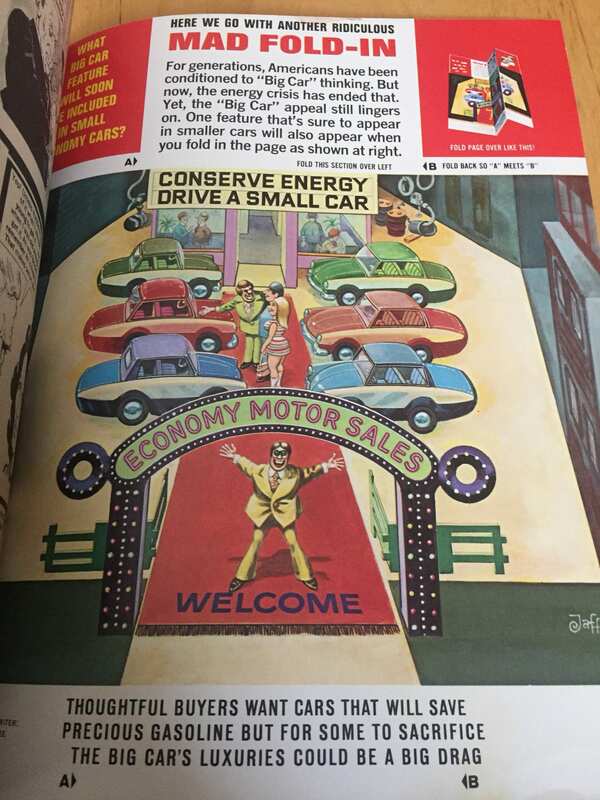 No creases in any of the pages. 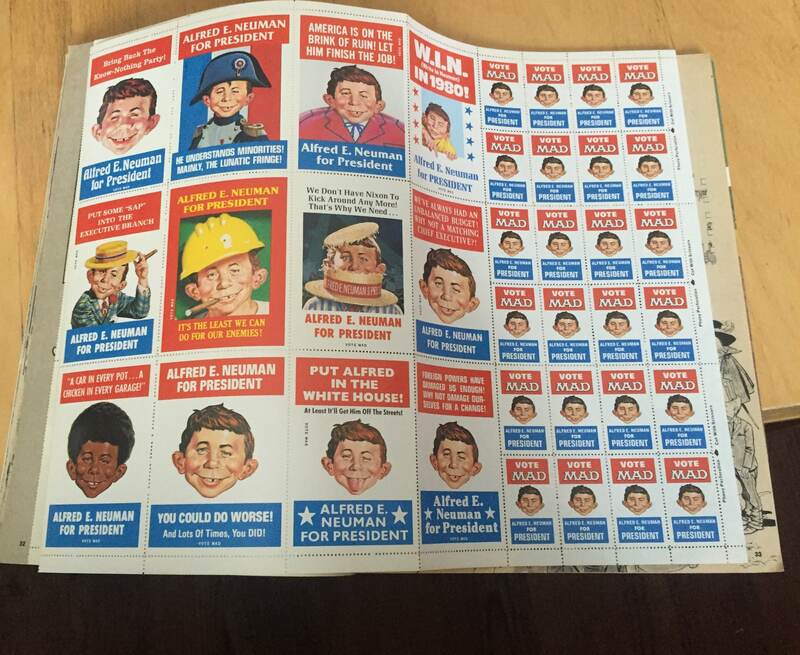 No signs of wear or tear except that the pages are mildly yellowed due to its age. 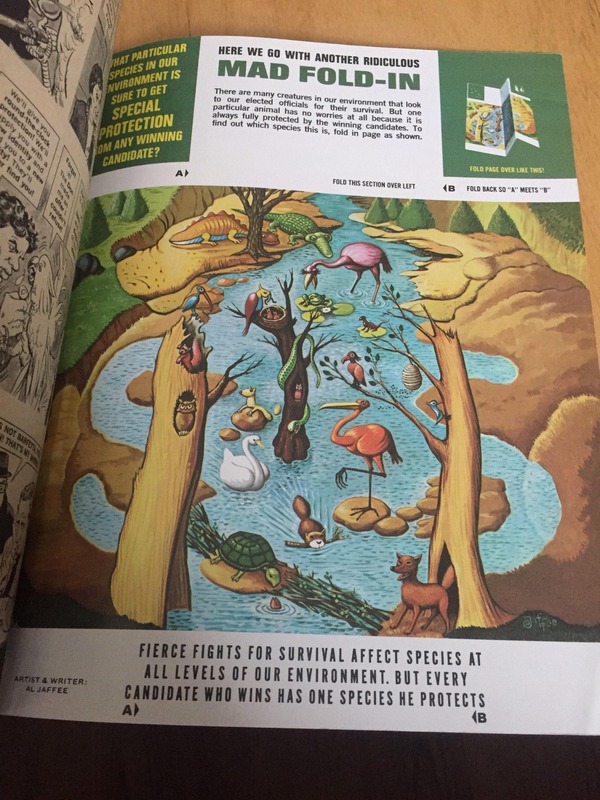 An awesome find for anyone with a sense of humour. 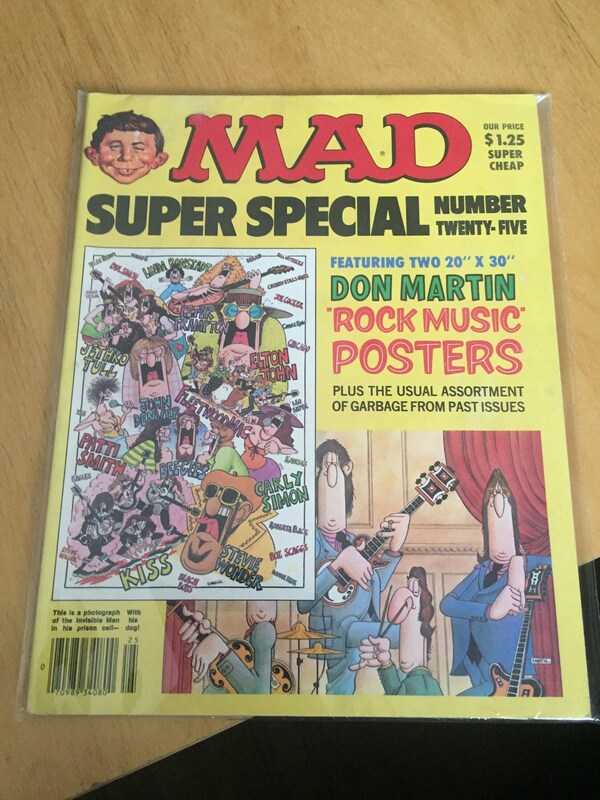 #1 - MAD SUPER SPECIAL - NUMBER TWENTY FIVE *note: rock music poster has been removed. 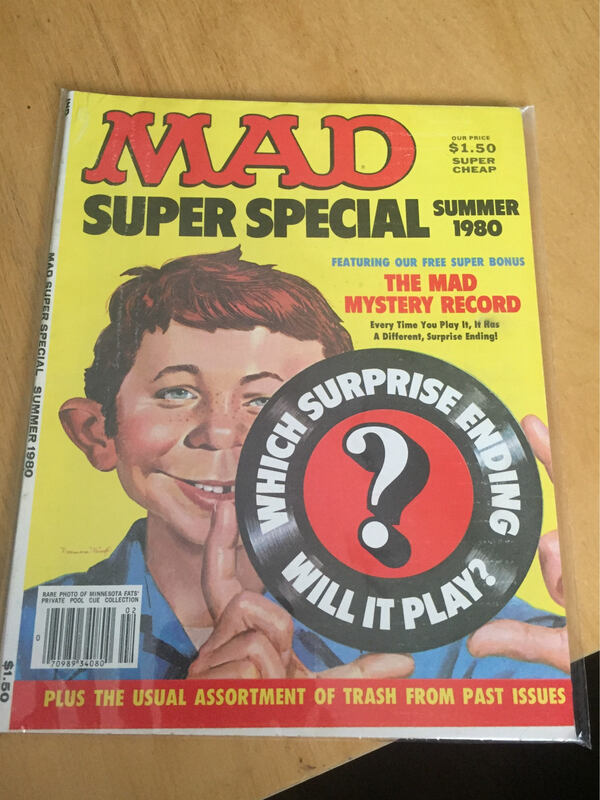 #2 - MAD SUPER SPECIAL - SUMMER 1980 *note: The MAD mystery record has been removed. 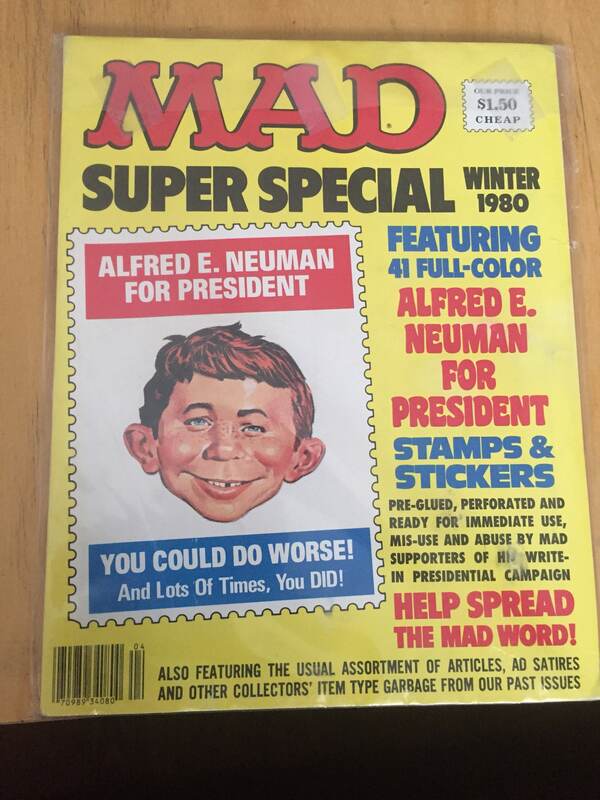 #3 - MAD SUPER SPECIAL - WINTER 1980 *note: stamps and stickers ARE included but not attached to book binding; sticker/stamp page is loose.